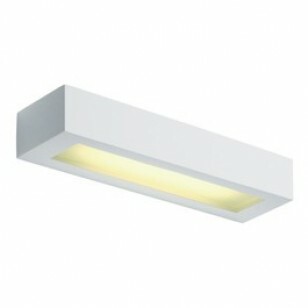 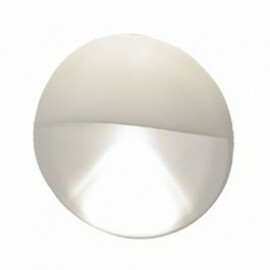 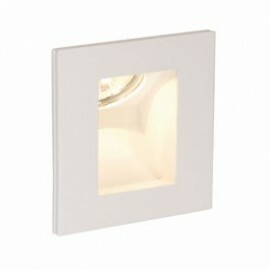 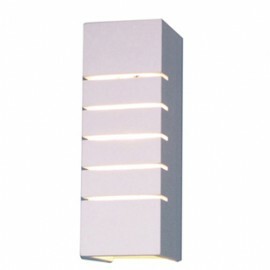 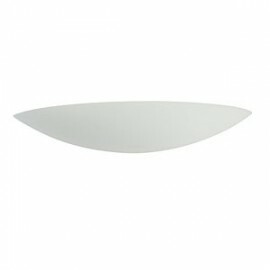 Right lights offers a wide range of white plaster lights in a different shapes and styles. 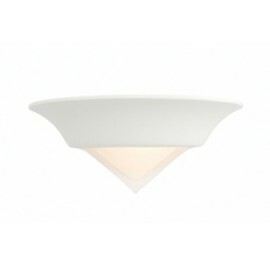 Our white plaster wall lights and white plaster ceiling lights can all be painted to provide a modern, elegant and minimalist image and are the perfect non-intrusive solution when you have other styles and focal points to emphasise. 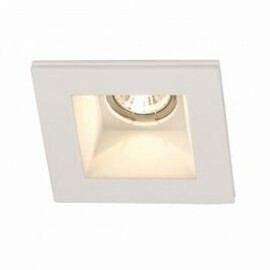 Our ranges include white plaster ceiling lights, white plaster wall lights, white plaster downlights and white plaster LED lights. 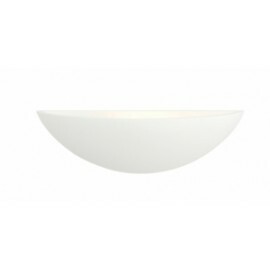 Browse our collection of white plaster lights and find the perfect light for you.